Critical to the American victory at the Battle of Midway, fought 74 years ago today, were the heroic actions of the submarine USS Nautilus, as chronicled in my book The Search for the Japanese Fleet. The commander of the famous submarine was Lt. Cdr. William H. Brockman, Jr. 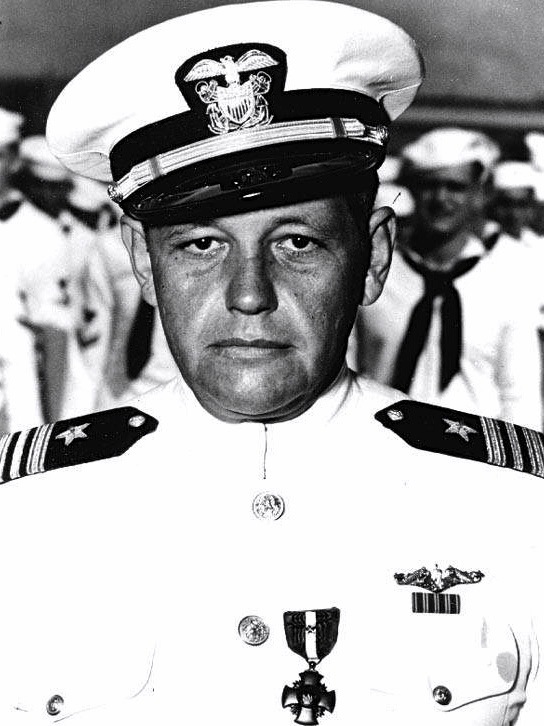 He won two more Navy Crosses and a Silver Star for further exploits as commander of Nautilus, including sinking of enemy ships, transporting of troops, and evacuation of civilians from enemy occupied territory. William Brockman departed on eternal patrol from Boca Raton, Florida, January 2, 1979, at the age of seventy-four.